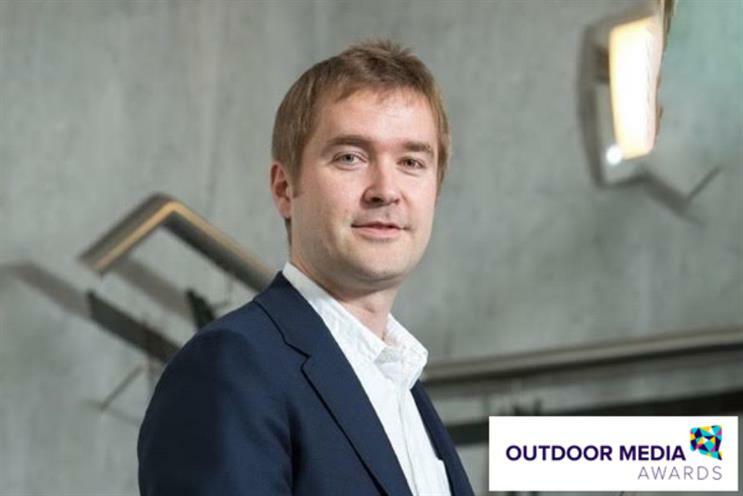 Alex Tait, marketing and digital director at Unilever, Leo Rayman, chief executive at Grey London and Aki Mandhar, managing director at OMD UK are among the judges lined up for the 2017 Outdoor Media Awards, run by Campaign and Clear Channel. The contest, previously the Outdoor Planning Awards, has been rebranded in its 11th year to celebrate creative excellence and ingenuity across the entire industry. There are new award categories, including one voted for by the public. Winning entries will need to be the product of a strategic approach that combine great insight and innovation to create an intelligent execution. Successful campaigns will need to have changed perceptions, pushed boundaries and delivered results beyond client expectations. Advertising space worth £100,000 is up for grabs for the Grand Prize winning campaign, which will be chosen from among the category winners, who will also be rewarded. Other judges are: Anna HIckey, managing director, Maxus UK; Matthew Landeman, managing director, Carat UK; Andrew Stephens, founding partner, Goodstuff Communications; Elliot Parkus, managing director, Arena Media, and Cilla Snowball, group chairman and group chief executive, Abbott Mead Vickers BBDO. Kinetic and MediaCom took the 2016 Grand Prize in a joint entry for Cancer Research’s "Tap to beat cancer", in which the charity’s UK shop windows were transformed into a donation channel. Purpose-built screen totems with embedded contactless payment devices were pushed flush against store windows, allowing £2 donations to be collected instantly when passers-by tapped with a payment device. The categories for 2017 are: The Data Award, The Multiple Format Award, The Long-term Brand Fame Award, The Innovation Award, The Creativity Award, The SME Award and The Peoples’ Favourite. The Grand Prize will be awarded to the best of all category winners.